The offices and Manufacturing plant of Keon Labels will be closed on Friday the 28th of September 2018 for the AFL Grand Final eve Victorian Public Holiday. Fans are then able to experience the Footy Festival in Yarra Park. 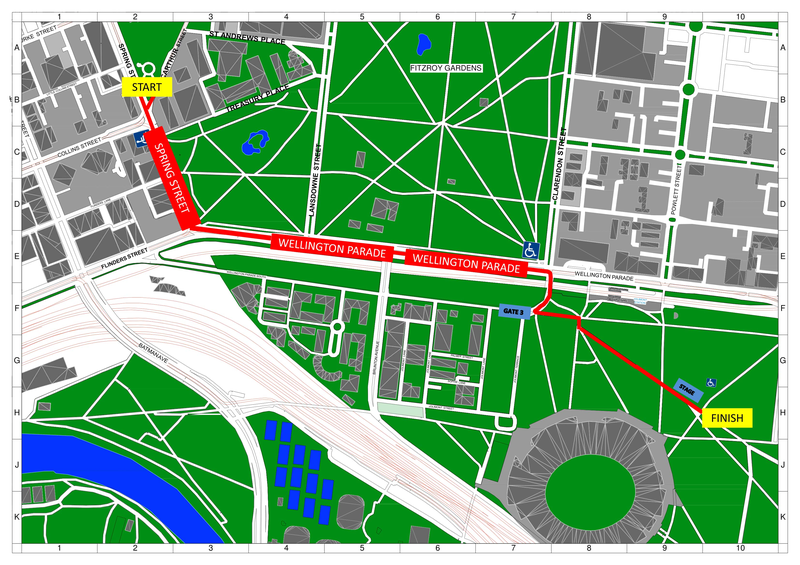 The Free Tram Zone has been extended to the MCG, helping you travel to the Grand Final Parade, AFL Footy Festival and 2018 Toyota AFL Grand Final. The Free Tram Zone will be extended to include tram stops close to Yarra Park. The Free Tram Zone extension begins from first service on Wednesday 26 September to last service Saturday 29 September 2018. This means customers travelling by tram from within the Free Tram Zone in the CBD, won’t need to touch on their myki to get to the MCG and Yarra Park. Customers travelling by tram from outside the Free Tram Zone, or by bus or train will still need to touch on their myki to ensure they have a valid fare. Please note: As Friday 28 September is a public holiday, all public transport will be operating to a public holiday timetable.